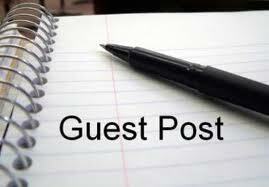 Do you like to write guest posts............? Guest post have become popular type of blog posts among the bloggers nowadays. Therefore I thought to discuss about the advantages of guest posts. However as a nut-sell I can recommended that it is a important traffic source for both publisher and poster. 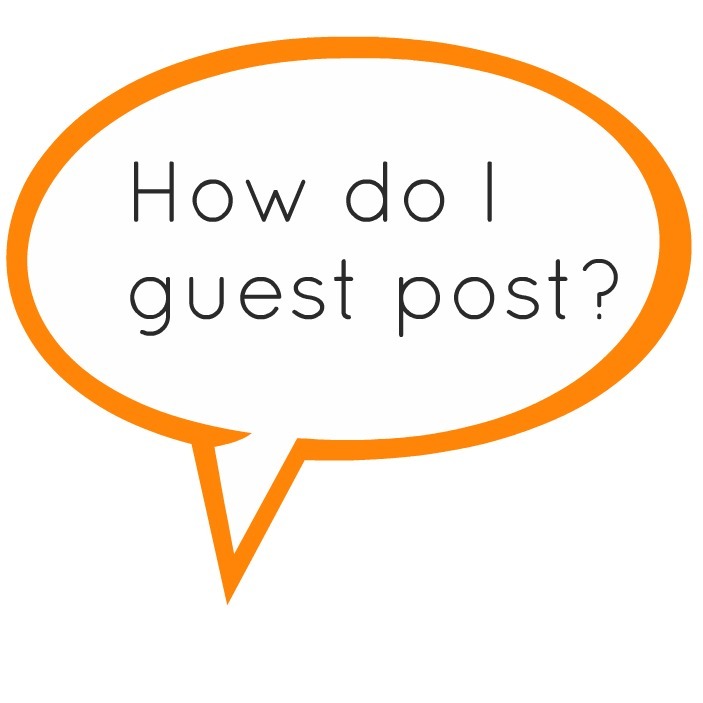 What is a guest post................? Guest post is a blog post made by a blogger in a another bloggers blog. Simply it is like a speech made by you in a another ones stage as a result of his invitation. So it is a very important chance for you to show your talents. Why do you helps to increase others traffic.............? Normally you may think that why should I help to increase other bloggers traffic. But it is not a true in a broad way. Because, it helps to get more advantage to you than the publisher at the same time increasing his traffic. What are the important of guest post to you..............? Though the services like backlinks are not true type of traffic source according to my experience. Because most of the time readers are not following backlinks if it is not a very interesting topic. However in the sense of guest posts it is not true. Because they directly helps you to make new audience to your blog and make connections with bloggers who interesting in your topic. At the same time it may be helpful to get good page ranking as you get links from high ranked blogger. Also it helps for bloggers to exchange there ideas and information. 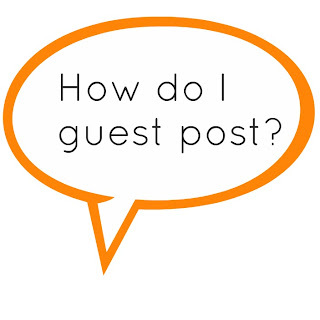 What are the important fact you have to consider when make a guest post.............? Most of the blogger don't like to have a damage on their structure or topic by any other or at least by a advertisement. Therefore you have to write in relation to the topic that they are writing. Most of the time administrators of the blog gives a list of topics of posts you can write about. therefore it is important not to make spamming. Also they hope fresh ideas an new posts which were not published. Also make sure that you have write the post in the proper language and with correct spellings. If you are courage enough you may be able to find the proper site that may fit to your posts. I will hope you will get the maximum use of my blog too. How can you contact me..........?